A light buffet, included in the ticket price, will be served during the evening and there will be a licensed bar. 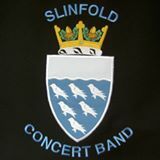 Band members will mingle with the audience during the buffet so there will be time to catch up with friends and share stories about Slinfold Concert Band. There will also be the ceremonial cutting of the birthday cake to mark the occasion. 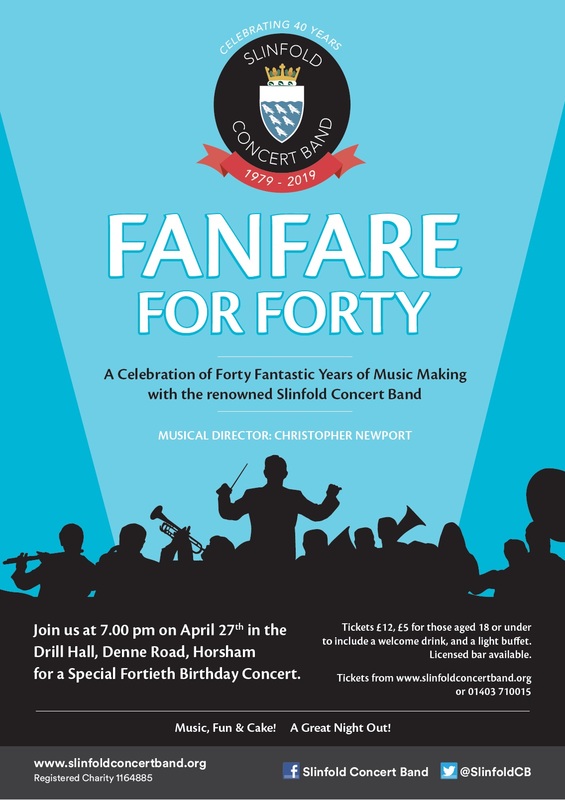 The concert will be a great opportunity for Band supporters and Band members past and present to come together to celebrate 40 years of Slinfold Concert Band. Tickets are £12 for adults, £5 for children and young people aged 18 and under.